Hello, we are Alice & Lisa, two sisters and fine art wedding photographers based in Italy, available for travel world wide. We love to create organic moments that are dreamy, luminous, and timeless. 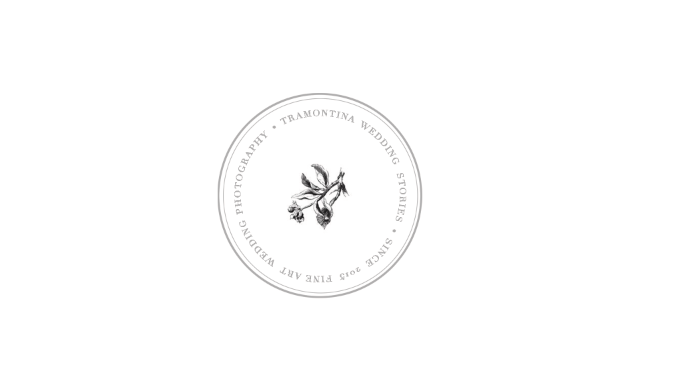 We want to photograph intimate and authentic weddings that are full of gorgeous light, soft colors, raw texture. Our approach is driven by our passion to capture moments, seeking the simplicity to go straight to the essence showing only the pure and delicate, wonderful fragility of the soul, expressed in a Soft and Romantic way. It was really easy and fun to shoot with Alice, we hardly noticed her and were in our own bubble of happiness, she took care of her self and was very professional. The photos turned out really great and we can’t wait to take some more pictures at our wedding in Italy. Alice Thank you so much for getting the pictures back to us so quickly. They are all so beautiful. It was so emotional to look through them. I can’t express to you the appreciation I have for you being there to capture that moment. You will truly be a special part of our story for the rest of our lives.